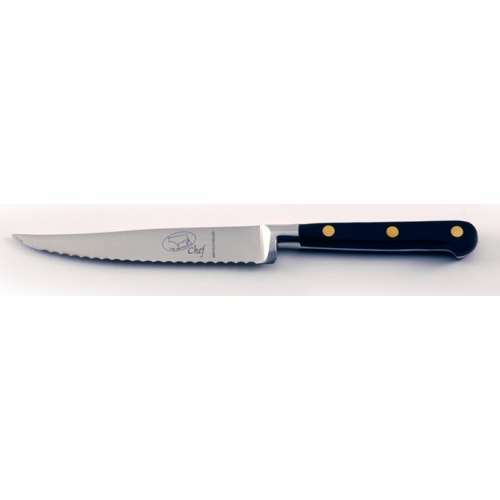 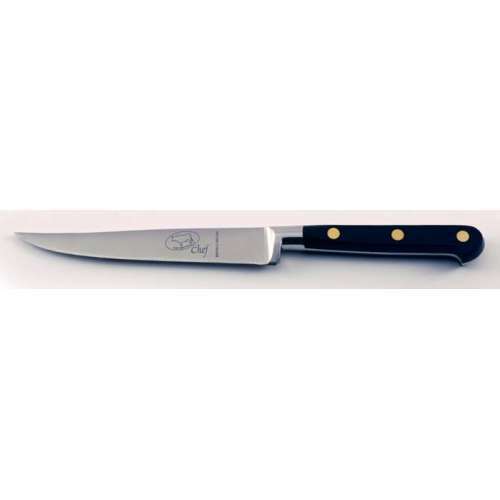 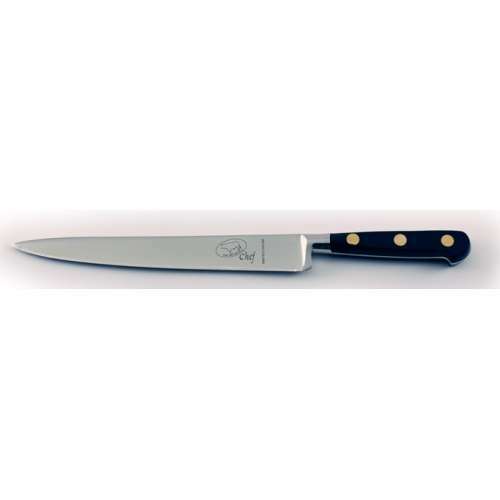 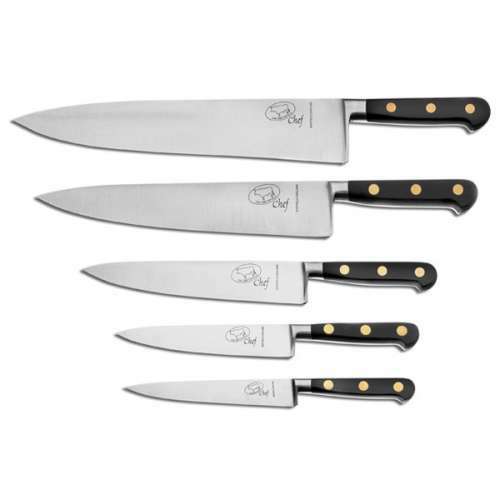 To be called a chef’s knife implies that such a knife is the most important of all the options in the range of knives available in the kitchen. 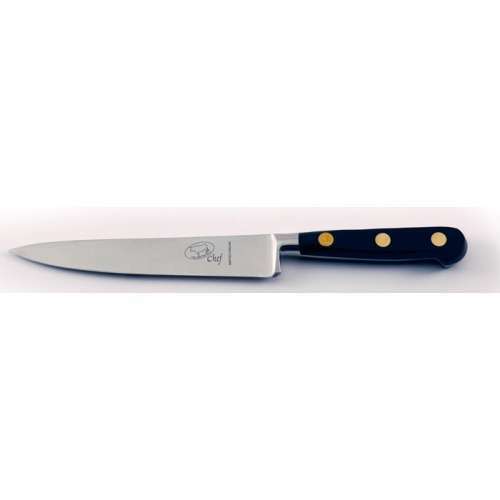 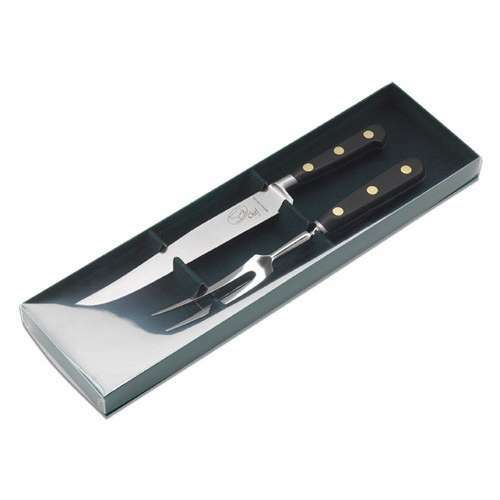 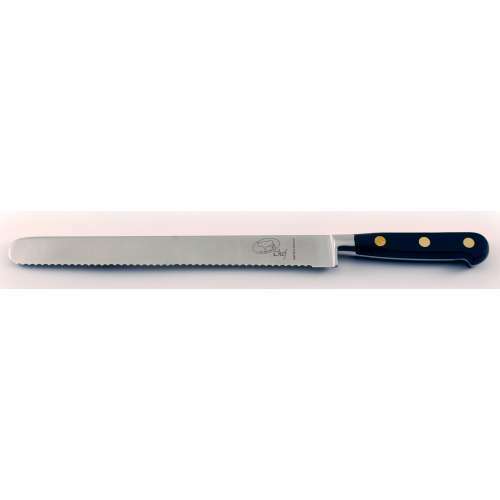 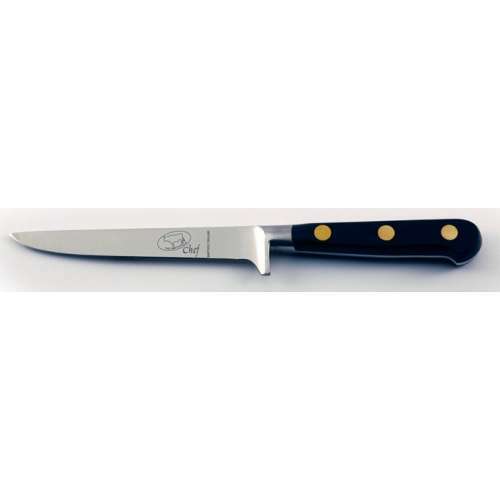 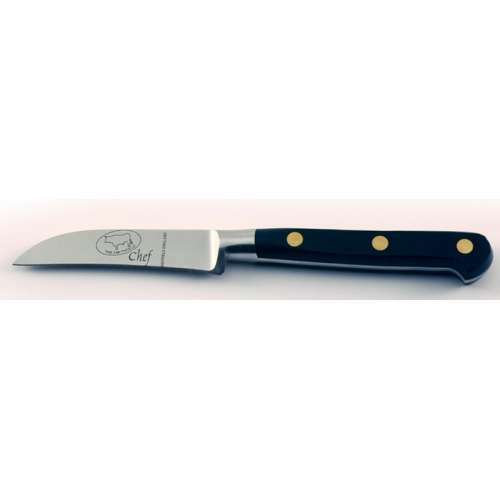 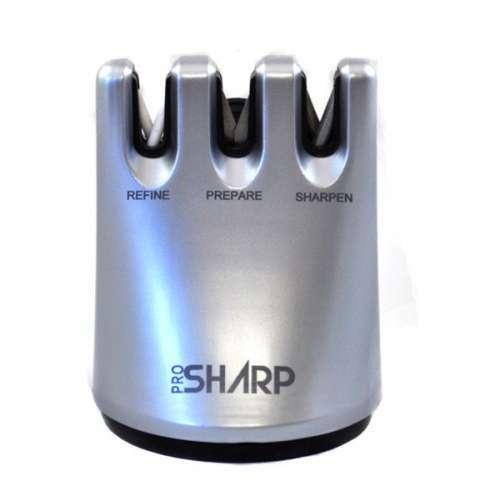 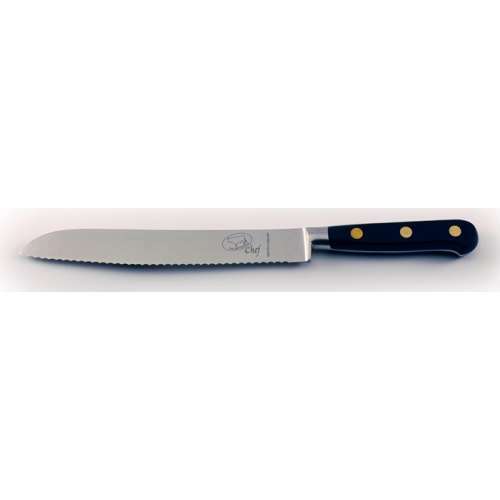 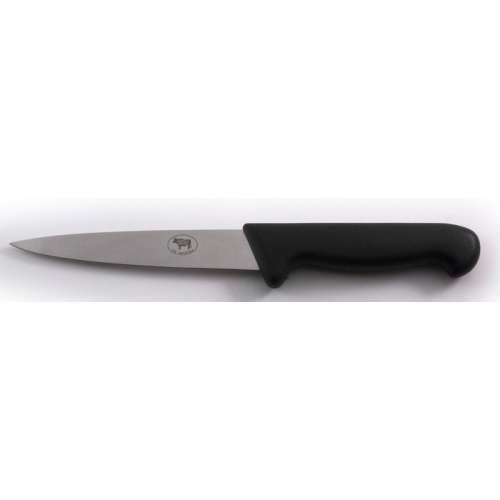 A chef’s knife can be used for absolutely anything from chopping meat to slicing fruit and vegetables. 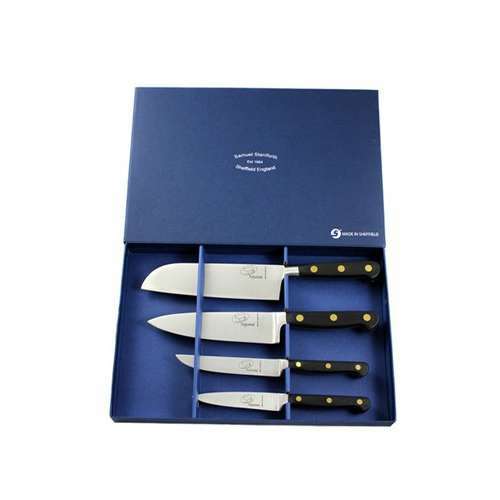 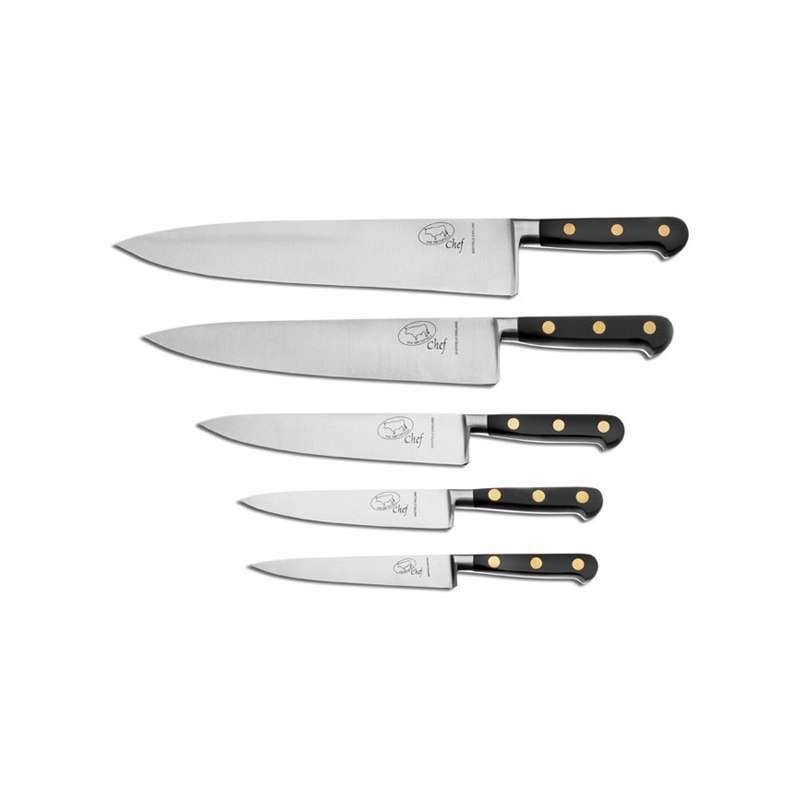 7.7.To be called a chef’s knife implies that such a knife is the most important of all the options in the range of knives available in the kitchen. 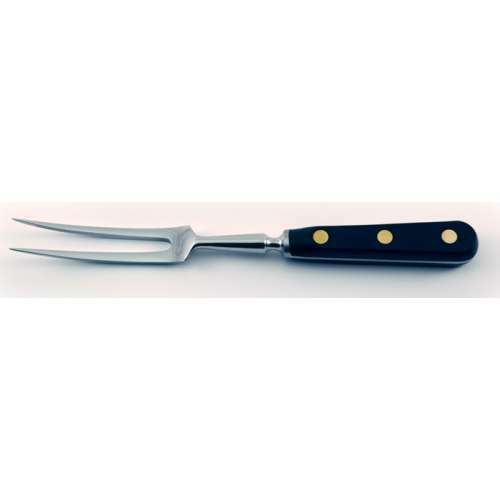 A cooks knife can be used for absolutely anything from chopping meat to slicing fruit and vegetables. 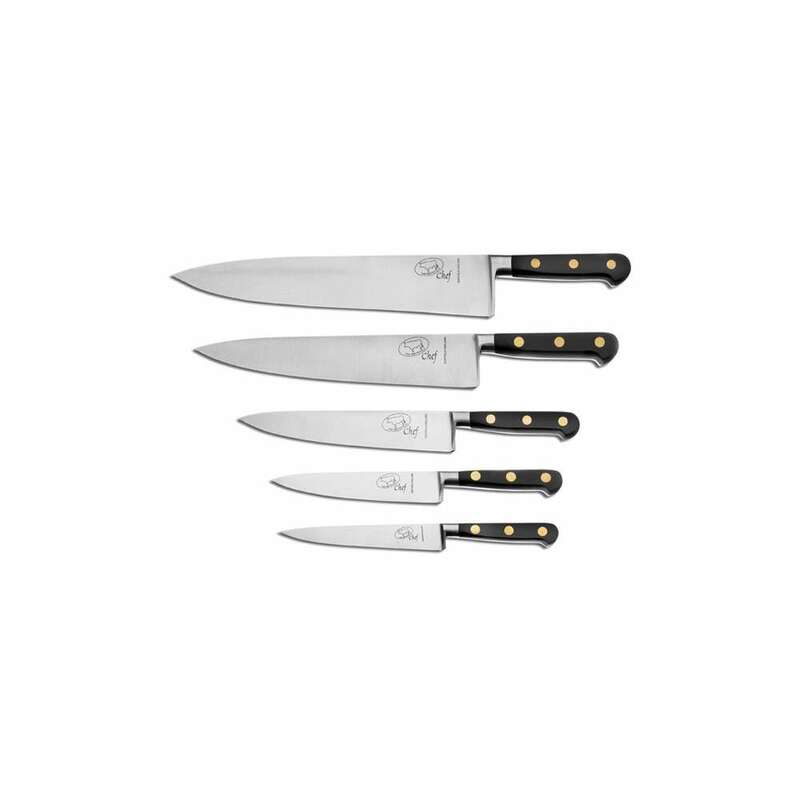 Cooks knives have a broad blade that curves upwards towards the tip to allow the knife to rock for fine mincing. 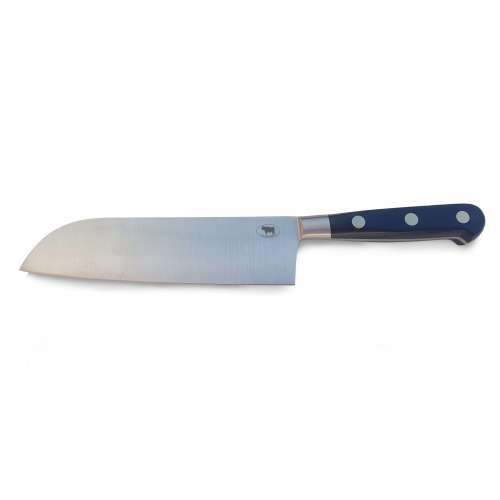 The spine of the cooks knife is thick to add weight/strength for a greater cutting force. 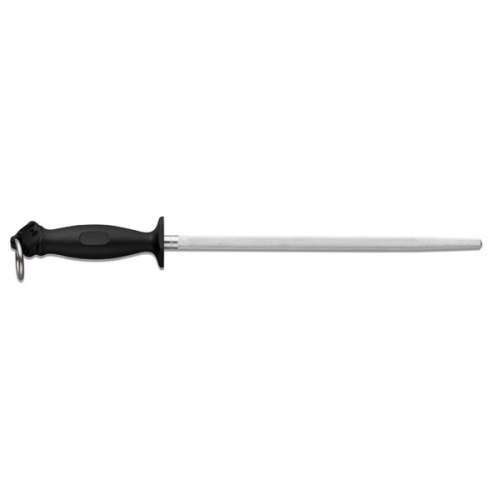 Blade Lengths Available 4", 6", 8", 10", 12"